In July 2016, seven months after announcing the Gender Matters initiative, Screen Australia revealed the 58 recipients of the Brilliant Careers and Brilliant Stories. In total, 45 female-led projects received development funding through Brilliant Stories, and 13 initiatives were supported through Brilliant Careers. 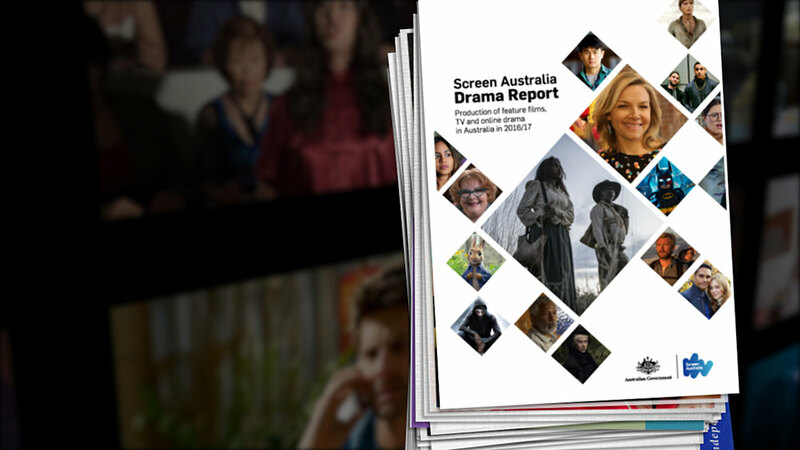 This was to tackle the gender inequality prevalent in the Australian screen industry – as evidenced in 2015 data, which showed women currently make up just 16% of directors, 21% of writers and 30% of producers in feature film. For writer/director Mirrah Foulkes, who is part of the creative team for Runaway and Silver Lining, you could feel the positive groundswell at the time. Foulkes has been busy. She recently delivered a first-draft polish for Runaway, as well as a series bible and pilot episode for Silver Lining. The latter, an 8 x 30 minute TV series produced by Sarah Shaw and Anna McLeish (Snowtown), is her first time writing for television. And if both projects eventually go into production, it would mark her first foray into directing feature film and television. Foulkes says both projects were something she was hoping to work on eventually, but receiving the grant money crystallised the process. “I’m an actor as well so I do other jobs to keep employed. Gender Matters meant for that past eight months or so, I’ve been able to put things aside that I was just doing to pay the bills, and focus on writing development. Runaway, which is produced by Alex White and executive produced by Jan Chapman and Jane Campion, also had a read-through in Sydney – an “insanely awkward” but interesting experience for Foulkes to hear her words aloud for the first time. 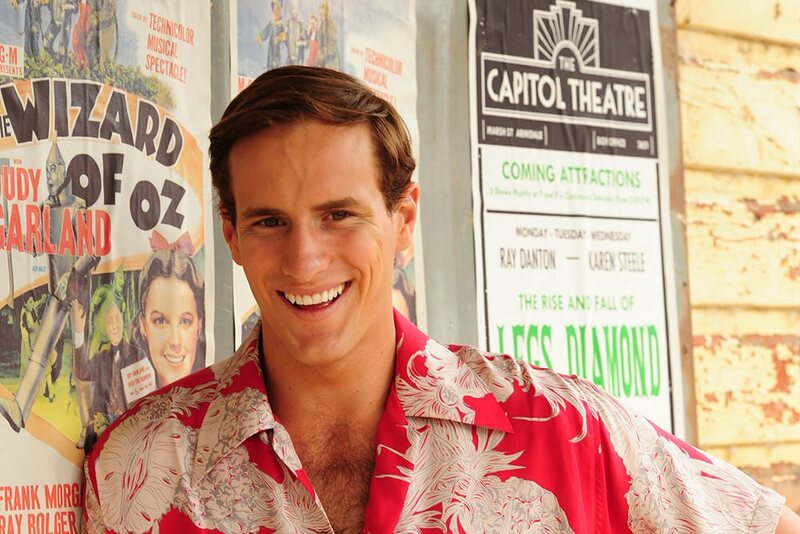 Runaway has received some development money from Screen NSW to take it to a next draft and White and Foulkes are keen to continue conversations with producers in Canada with the hope of making it a co-production. The pair created the short film Trespass, a “little tone piece around Runaway” that was selected for Toronto International Film Festival last year. “So Alex and I got to go over, meet a whole bunch of producers, do very early location scouting and that was fantastic – it all timed out quite beautifully,” she says. 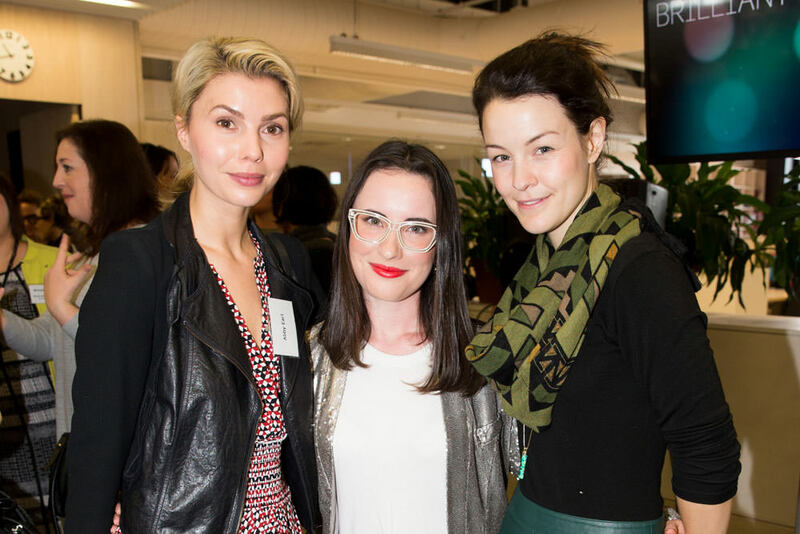 Filmmakers and sisters Eliza and Hannah Reilly – the writer/directors behind Brilliant Stories recipient Sheilas – can also feel the surge the funding created. “After the launch we did a six week intensive of bragging and talking about getting the funding,” Eliza jokes. Their development proposal for the comedic series, about “the most badass women of Australian history”, was to write three scripts, one of which they would shoot a pilot episode for (they have since delivered all of the above). Two historians, who specialised in Australian women’s history, helped them figure out the women they wanted to focus on over a two-day intensive. “It really wasn’t like ‘here’s the money and see you in a month’. They really helped us a lot,” Eliza says. While Runaway and Sheilas were part of Brilliant Stories, Brilliant Careers focused on the business side of things, providing funding to create industry infrastructure. One of the 13 recipients was the Natalie Miller Fellowship, who recently held a leadership conference that was attended by 170 women. It was the first event in their 12-month Brilliant Careers Leadership Program. For female writers, the Smart For a Girl: ROAR initiative from producer Imogen Banks (Offspring) and screenwriter Alice Bell (Puberty Blues), has proved immensely popular. They are currently sorting through the 935 applications they received to find the 12 entry-level female screenwriters to take part in the paid program. The Australian Director’s Guild (ADG) is also pushing ahead with its own Brilliant Careers initiative. Split into two parts, it includes the Commercial & Content Directing Mentorship Program, and the Shadow Directing initiative. Director Gillian Armstrong (My Brilliant Career) says the mentorship program aims to give female directors the chance to work in advertising. According to the ADG, women make up just 10% of directors represented by commercial production companies in the advertising sector. “One of the things that we had picked up in all our discussions with creative young female filmmakers was it was hard to get that first break, and in Australia one of ways that ways we’ve developed the talent of wonderful directors like Glendyn Ivin (The Beautiful Lie) and Garth Davis (Lion), has been through commercials,” she says. 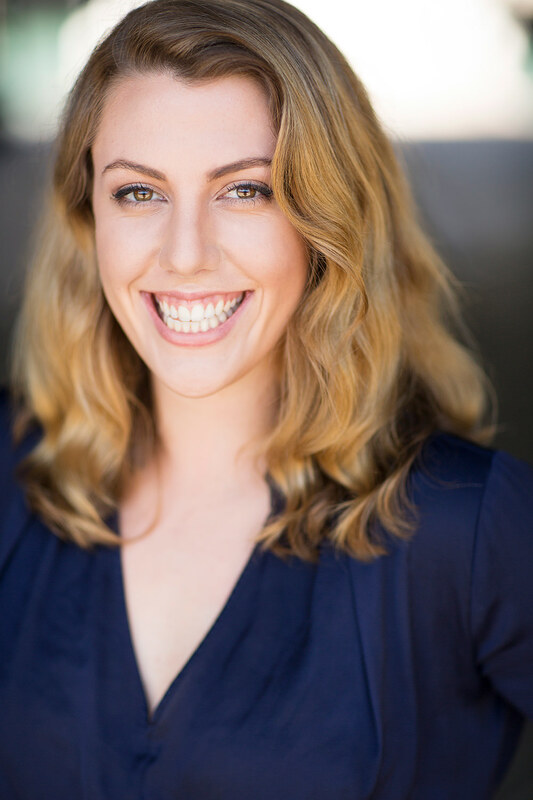 These advertising production companies from New South Wales, Victoria and Western Australia will mentor up to seven female directors, who will be announced on 14 March, 2017. The other ADG initiative is for Shadow Directing, which came about because they felt that attachments were not leading to job offers. With this new initiative, women ready to take the next step in their career by directing a television drama will be able to direct an episode of a series, while being mentored and ‘shadowed’ by an experienced director. Geena Davis is intent on highlighting sexism in Hollywood, as are these allies.